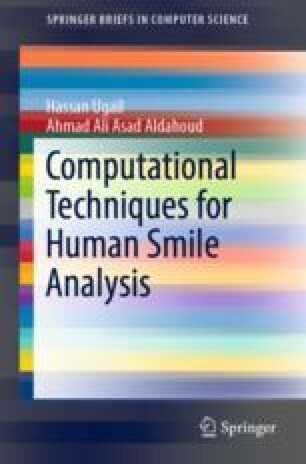 The purpose of this chapter is to discuss and present a computational framework for detecting and analysing facial expressions efficiently. The approach here is to identify the face and estimate regions of facial features of interest using the optical flow algorithm. Once the regions and their dynamics are computed a rule based system can be utilised for classification. Using this framework, we show how it is possible to accurately identify and classify facial expressions to match with FACS coding and to infer the underlying basic emotions in real time.